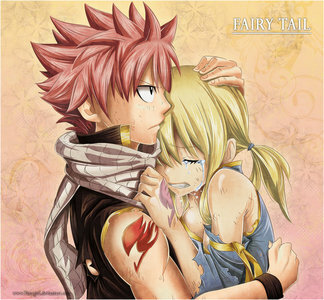 Personally, Natsu has gone to Lucy's rescue so many times! He's like her PRINCE CHARMING! 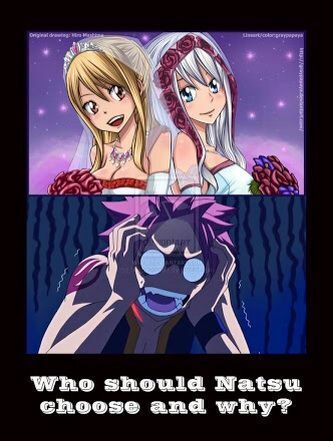 But, then again, that's NATSU!! SO, নালু FOREVER!!!!!!! নালু for life. 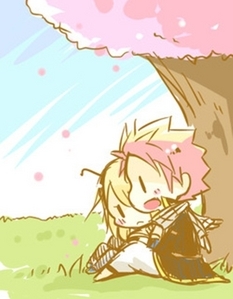 For one thing Natsu always goes to save Lucy not Lissana. Also he thought she was dead for what a couple of years? He moved অগ্রবর্তী afterward... she was his friend nothing আরো nothing less. 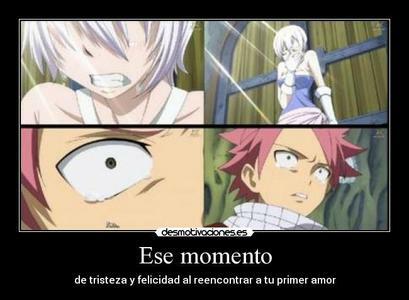 But with Lucy it's like he can't live without her. He goes as far as to risk his life for her. So it's pretty obviuos. I can't believe আপনি guys are still going for this. Didn't আপনি tired of the NaLu NaLi war ?